Who is DAR? It is the National Society of the Daughter’s of the American Revolution, known as DAR. It is a lineage society and membership is open to any female 18 years and older regardless of race, religion or ethic background. Women wanted to be included in expressing their patriotic feelings, since they were not allowed to join any men’s group. Four ladies established DAR 11 October 1890. They raised $50k to purchased a piece of basically swamp land to build a fabulous building which is now known as DAR headquarters and Constitution Hall, etc., totaling one square block in Washington, DC. There was a time in the DAR history that no people of color were allowed to join. I am sure you have heard of the Marion Anderson scandal and her not being allowed to perform at Constitution Hall. That was probably the biggest scandal of our time. Well times have changed a bit and women of color, regardless if their Patriot is white or of color they are able and beginning to join DAR. This was my second visit to the DAR library and I took and enjoyed the guided tour of the Period rooms. It’s huge! I would love to work there. I learned some interesting facts from DAR.org or my visit. 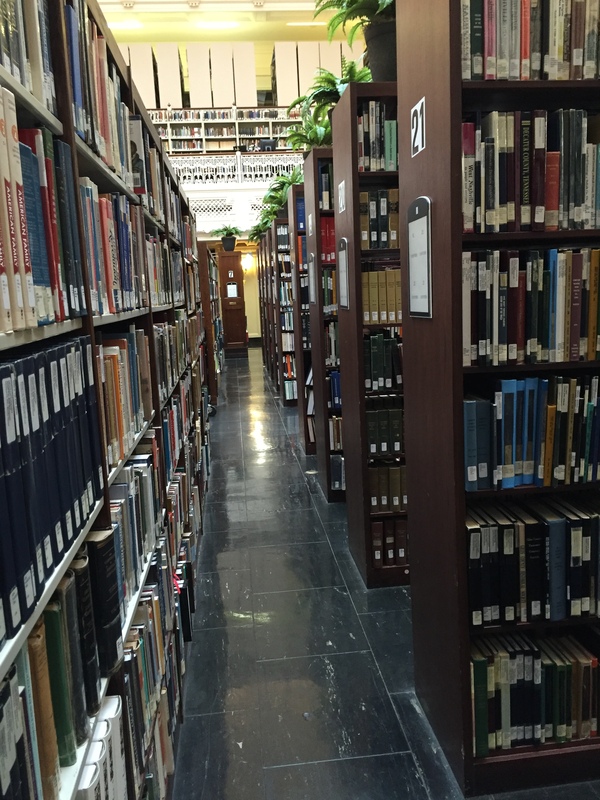 Most of my genealogy buddies don’t do research at the DAR library and I wondered why. I believe they assume if they do not have colonial ancestors nothing is there for them. Or they don’t think the DAR has records and resources that link to their African American or Native American ancestry. 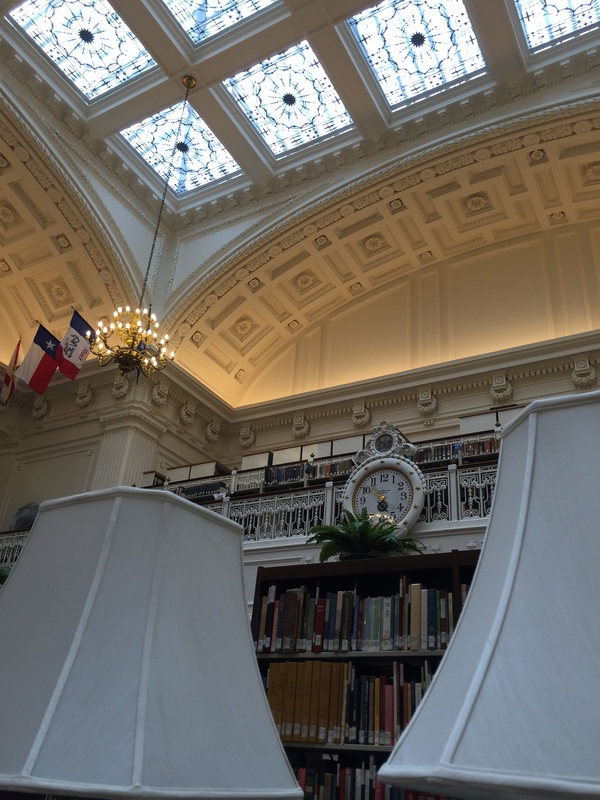 Well I am here to tell you that I believe they have something for everyone and the DAR Library gives the National Archives some competition. 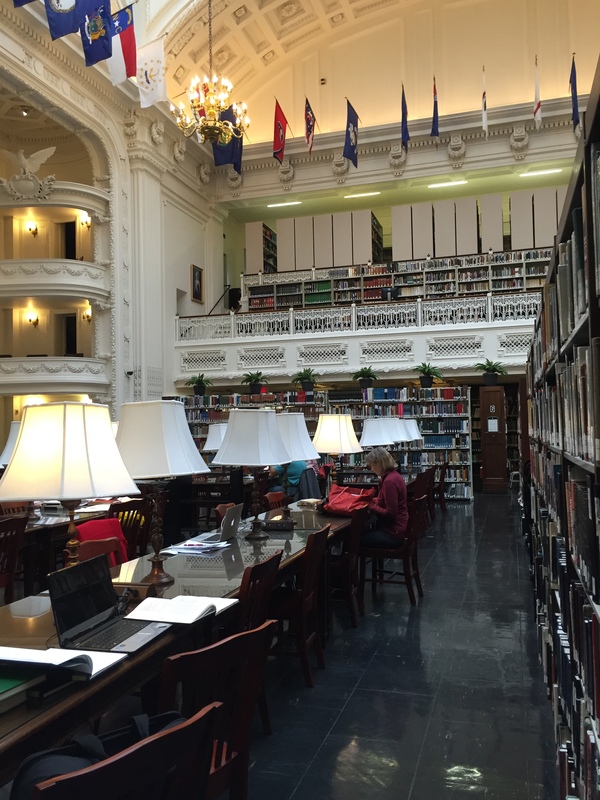 DAR has numerous special collections that host American Indian, Women’s History, file & Manuscript collections, and the Genealogical Records Committee Collections. In addition, there is a National Huguenot Society, Presidents’ Collection, United States Ephemera and the W.P.A Collection. 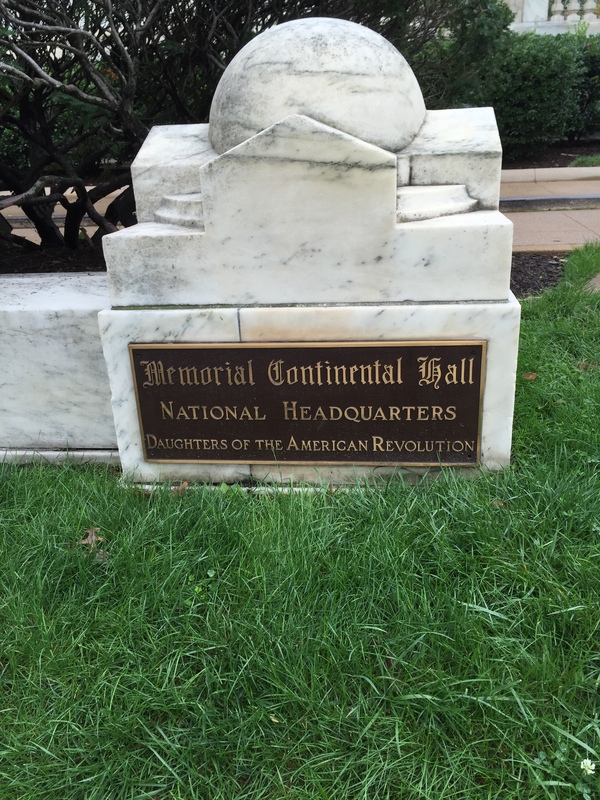 Please don’t think you have to have a connection to the Revolutionary War in order to research this library. DAR has a collection of not just African American and Native American, but they have Spanish and Jewish research information. 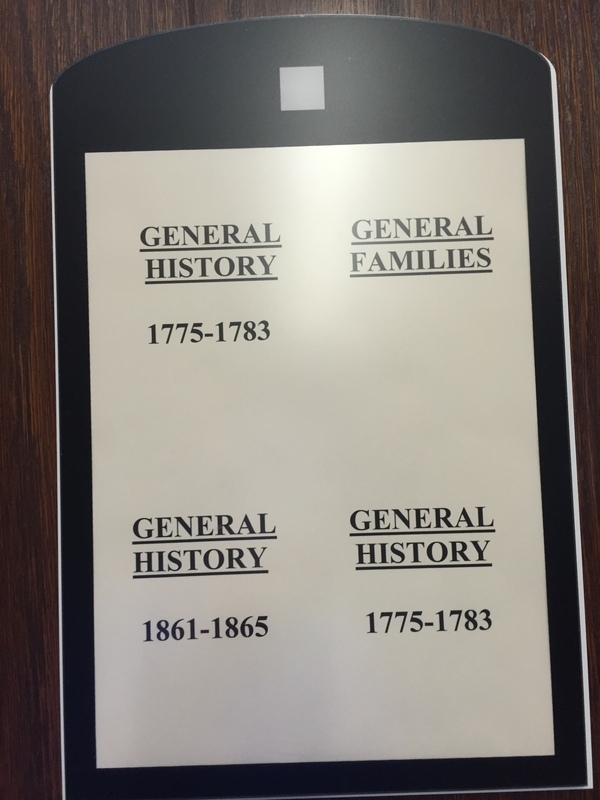 It is really a special library to help people conducting genealogical research. I ruffled through books, books and more books over the last two days. I scanned each, yes each of the states I am researching, down to the specific county. (TN, MI, CT, NY, MA, OH, VA, WV, KY, SC & IA). 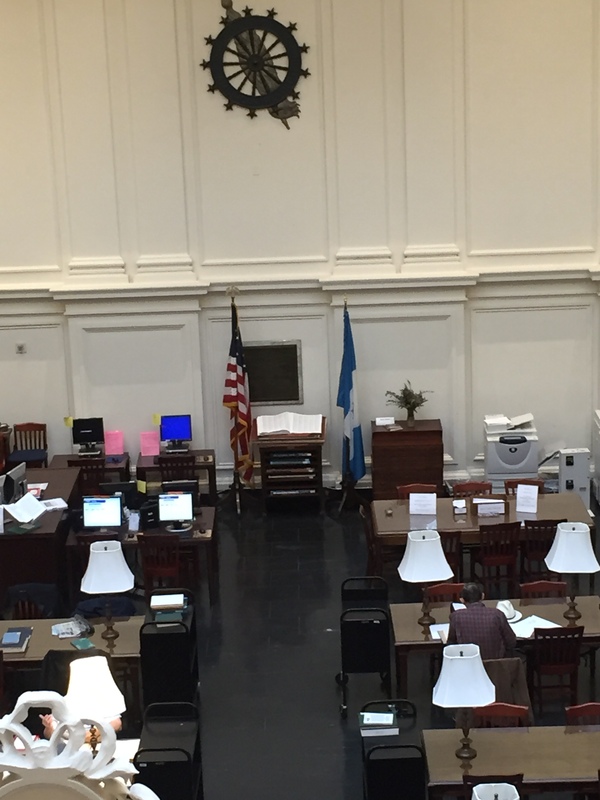 The DAR has two collections of Archives, the Americana (holding over 4,000 imprints/manuscripts) which focuses on Colonial American and the Revolutionary War time spanning several centuries. My goodness there are letters, vital statistics records, marriage, legal records and more. The second collection is the National Society of the Daughters of the American Revolution. Archives (NSDAR) are a repository for the NSDAR records. This collection holds correspondence, meeting minutes, photographs, and the DAR business materials, etc. 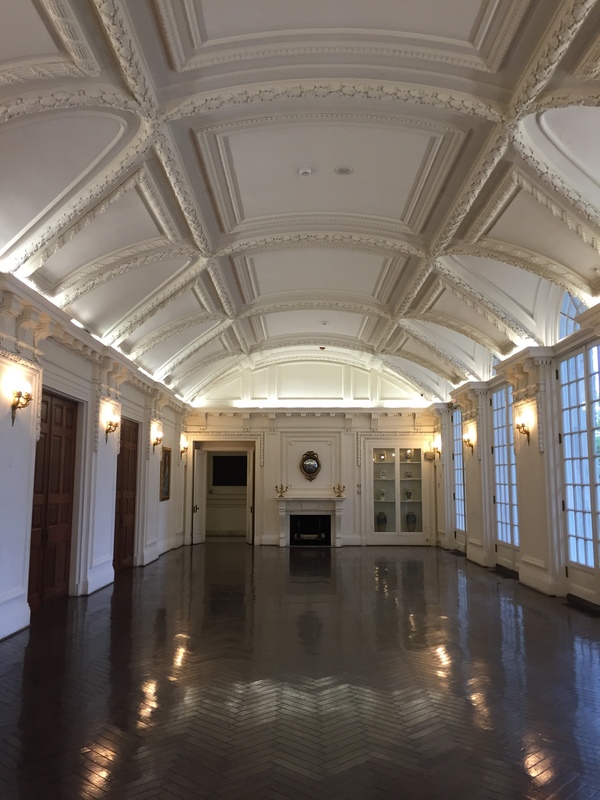 And to top all of that, the DAR Library owns about 1,200 volumes of the publications of the Historical Records Survey of the Works Progress Administration, which we know as the W.P.A. 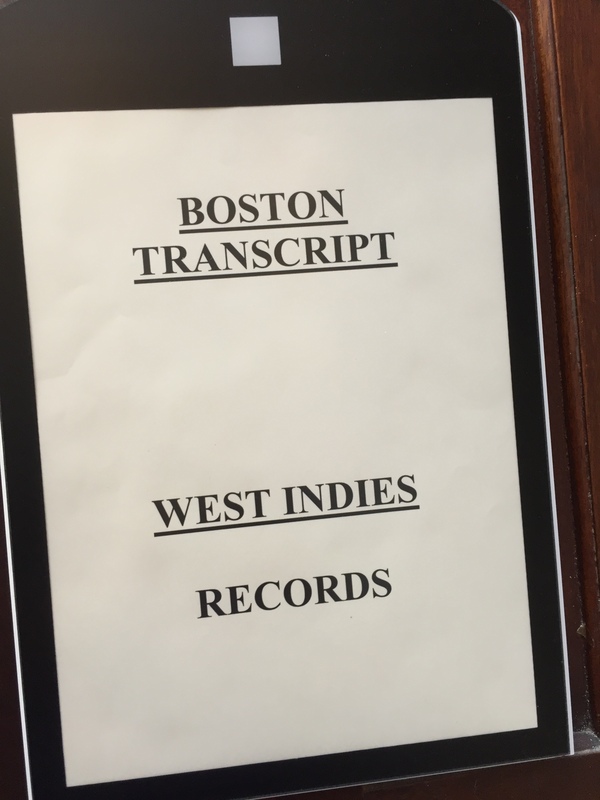 The records were donated to DAR due to their support of the W.P.A. program. I didn’t know the DAR had anything to do with the W.P. A. Just a couple of days ago, I listened to the full W.P. A. interview with Fountain Hughes, who was a former slave, born in Charlottesville, VA. In his interview, he gave some information about his life as a slave and how he lived life as a free man. It was fabulous. 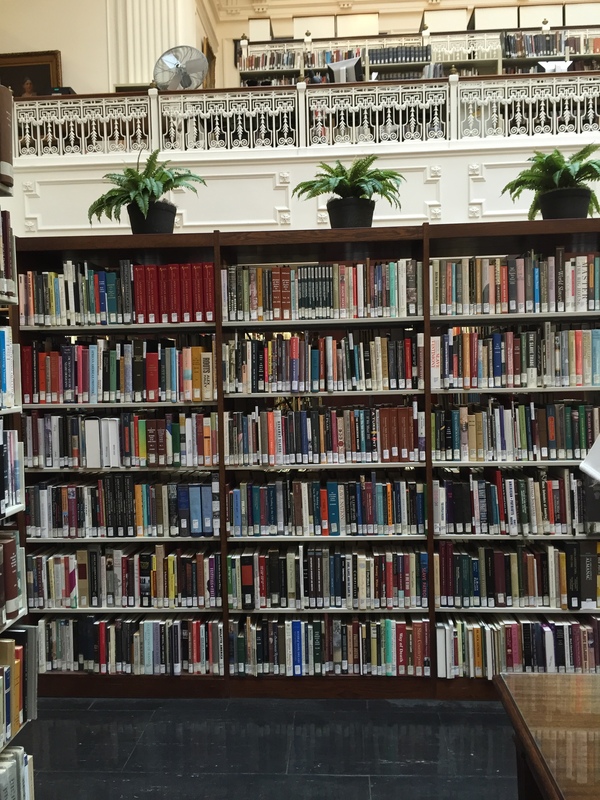 The DAR also has the National Huguenot Society Collection, which is over 500 volumes dealing with the role of the French Protestants and the American colonies. The Presidents’ Collection of the US Presidents and First Ladies (their lineage) is held at the DAR library. Another project taken on by the DAR staff is the Ephemera Collection. This was something new for me, as I have never heard the term Ephemera. Per the description on the website it is a collection of “odds and ends” of information sources that is on their catalog list, but doesn’t fit into a draw. Just think about it, the DAR library also has all of the documents/resources that are submitted with the potential member applications. That could range from birth, marriage, death, and military pension records to Bible records, family studies and research. This is estimated to be over 5,000. Again, there are over 20,000 typescript volumes from DAR members. These are unpublished compilations of Bible, cemetery, family, vital, county, town, church, and military records since the late 1910s. Back in the 1980s DAR had a project to identify African and Native Americans and individuals that have mixed heritage who sided with the American struggle to break from Great Britain. They have a guide to help with people of color research (minority). They published the book called “Forgotten Patriots-African American and American Indians in the Revolutionary War” which includes over 6,000 names of that served. Per the website, DAR says they have a growing collection of “research manuals and guidebooks, histories on slavery and abolition, the “Great Migration” of the early twentieth century, general reference materials, and scholarly and popular journals, including a complete run of the Journal of the Afro-American Historical and Genealogical Society” . Well I am a President of an AAHGS Chapter of Central Virginia, I didn’t know this. (AAHGS www.aahgs.org). (www.dar.org). On the website they list the following sources that can be viewed online or through the regular interlibrary loan for African American research, Interlibrary, who knew! Records of Antebellum Southern Plantations from the Revolution through the Civil War, Kenneth M. Stamp. Okay, enough of tooting on what they have, I think you get the picture and it is time to plan a trip to the DAR library! 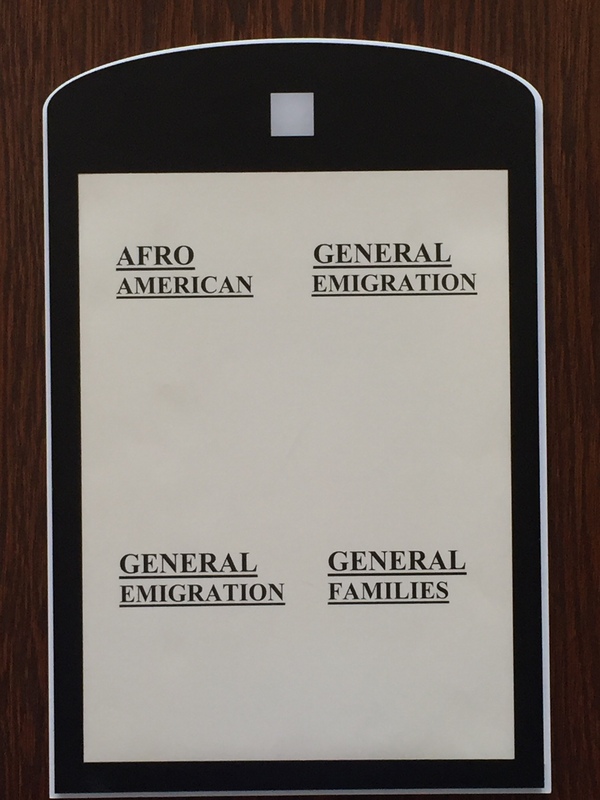 You can do African American any American genealogy research at the DAR Library. Oh another little known fact, did you know that Alex Haley did most of his family research at the DAR Library. 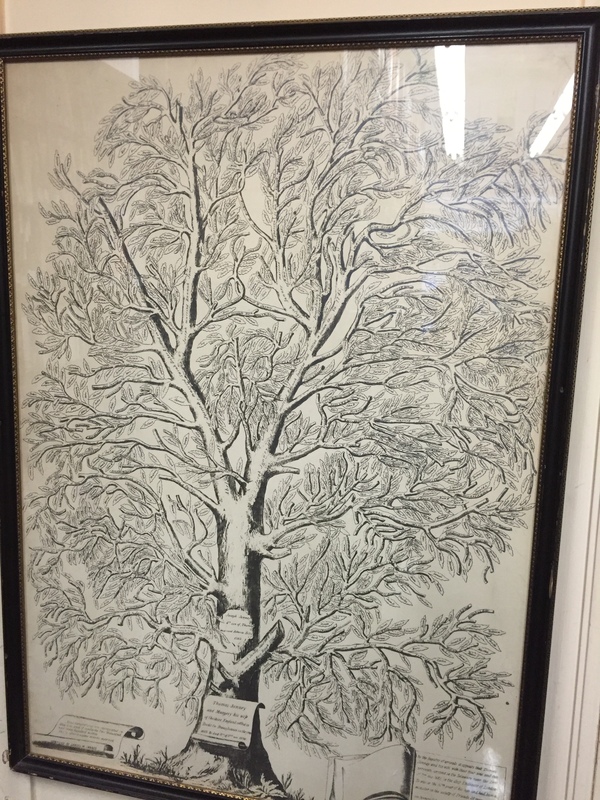 Think twice, this is a really good place to conduct genealogy research. I am planning another research trip in a few weeks. 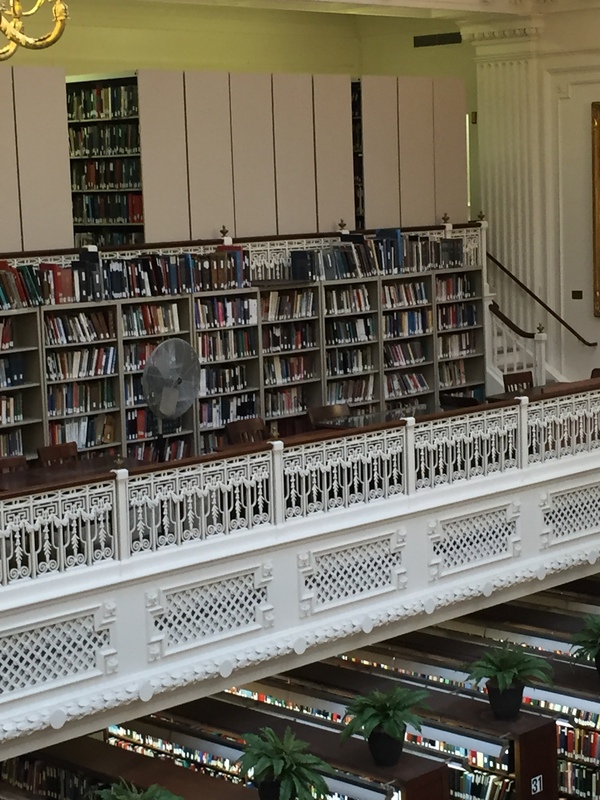 10 Responses to People of Color Genealogy Research, can it be done at the DAR Library? What are the books about your family? 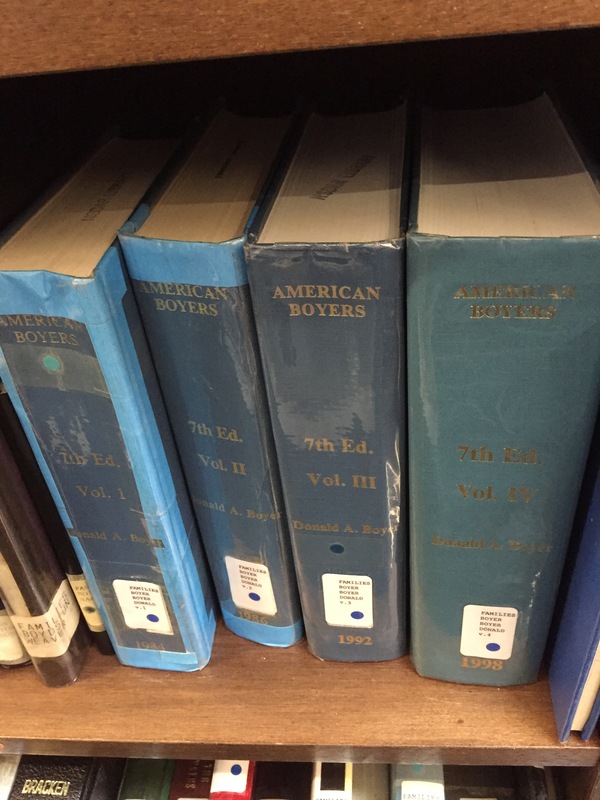 The Boyer’s in American. My great great and great grandmothers are Boyers. My patriot in DAR is Johanne Boyer-4th great grandfather. Once again you did an excellent presentation of what the DAR’s is all about! I love reading your blog posts. It was time to think about going to the DAR Library and seeing what I can find. The options are endless. I hope to some day do research there. You will love it Margie, thanks for reading. Once I retire I plan to volunteer at least one day a month! Thanks for sharing. I’ll have to make a visit on my many trips to DC. a doubt donate to this brilliant blog! I guess for now i’ll settle for bookmarking and adding your RSS feed to my Google account.